It is Food Empire’s mission to provide quality food products to consumers and make a difference in people’s lives. 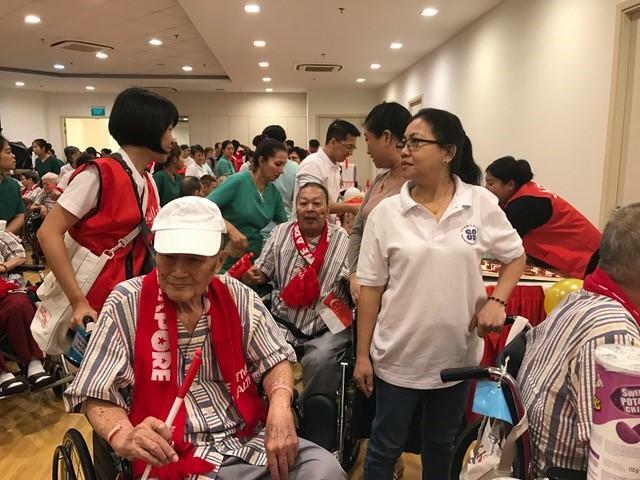 This year, Food Empire is honoured to be one of the sponsors for ACE Senior’s “Bringing NDP to Seniors 2018” celebration. 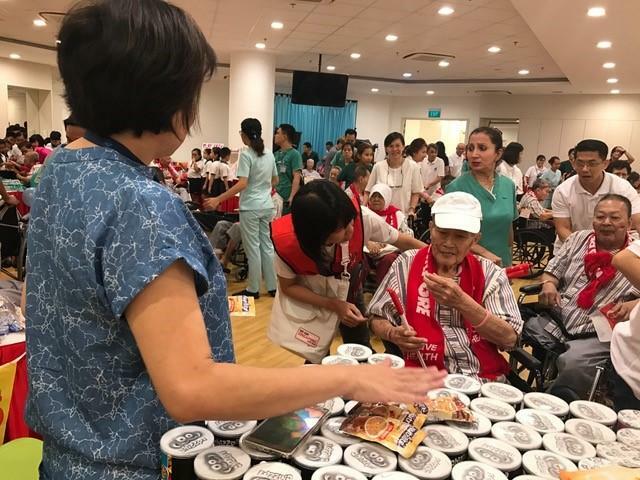 In addition to our volunteers’ efforts, we are also heartened to have brought much cheer to more than 90,000 seniors across 15 nursing homes and community hospitals with our delicious food products as we celebrate Singapore’s National Day together.